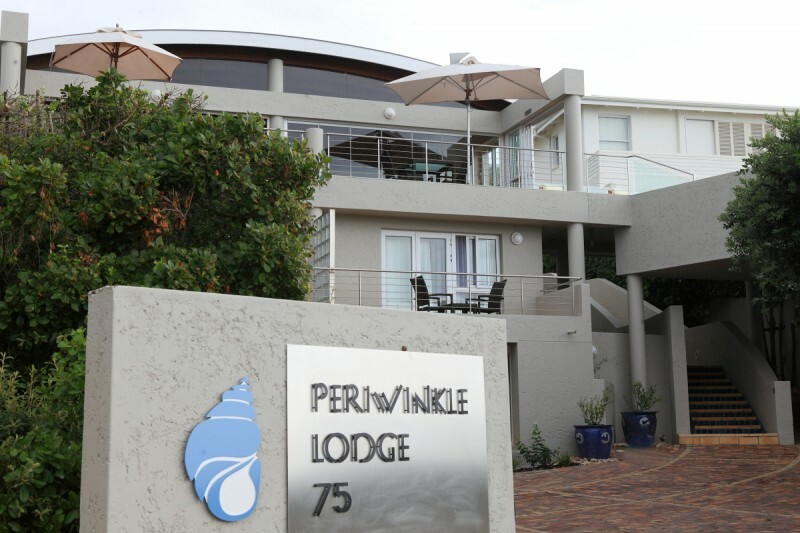 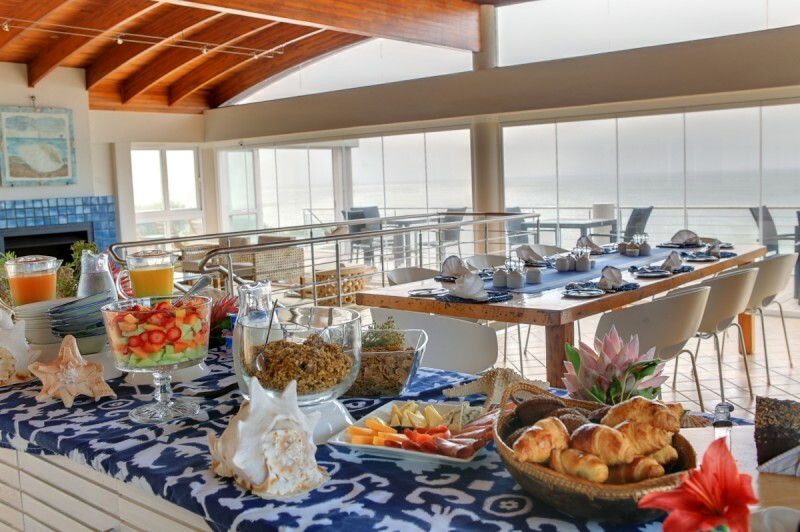 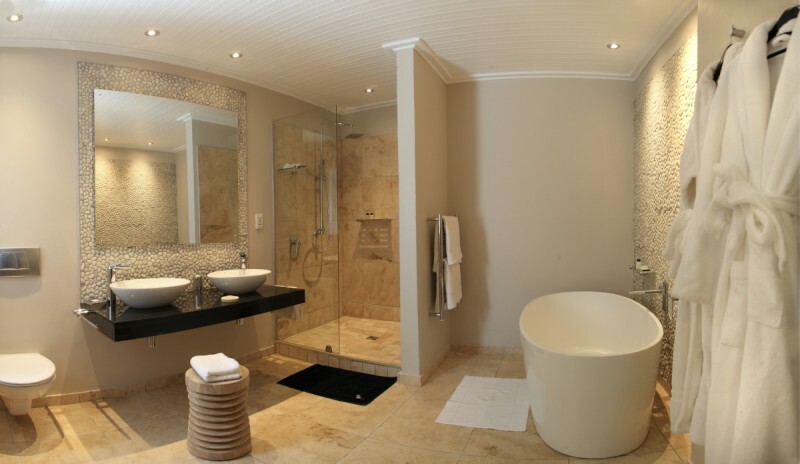 Periwinkle Guest Lodge is a 4 Star Luxury Lodge situated on Beachy Head Drive, Plettenberg Bay, directly across the road from the Robberg blue Flag Beach, a safe swimming beach. 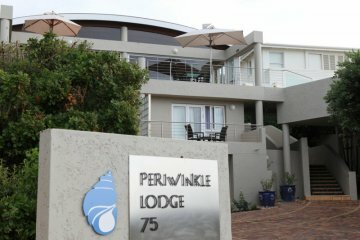 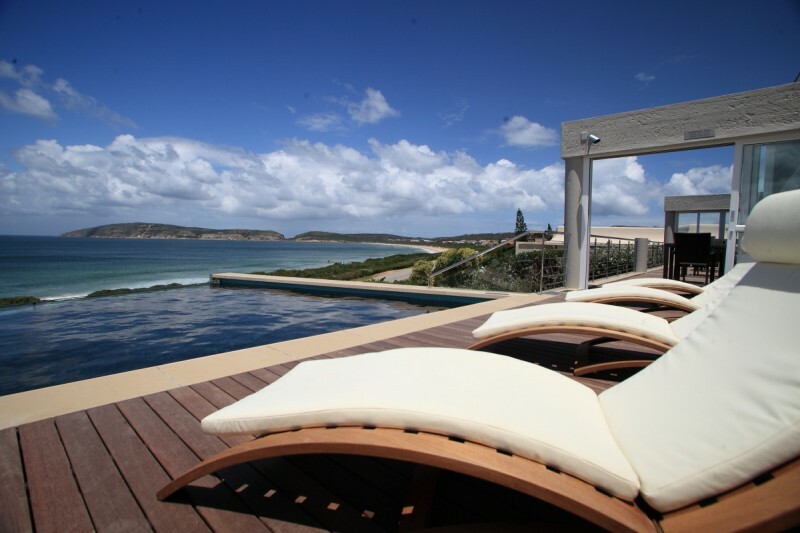 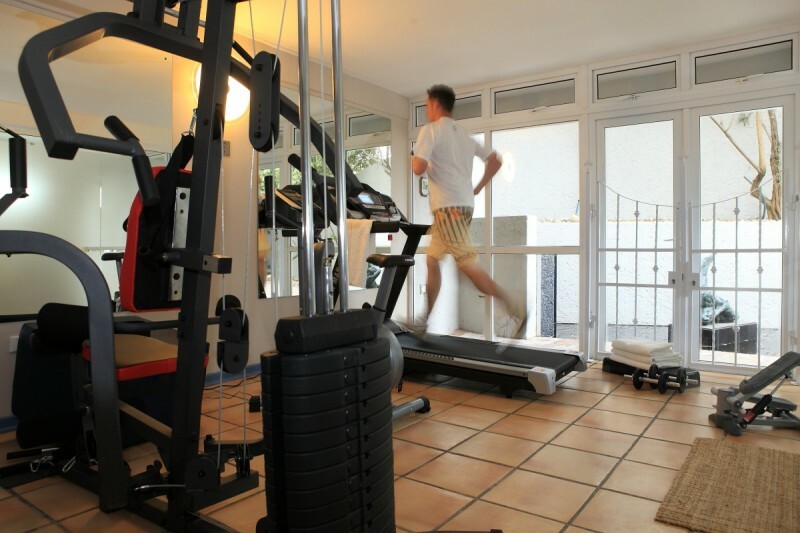 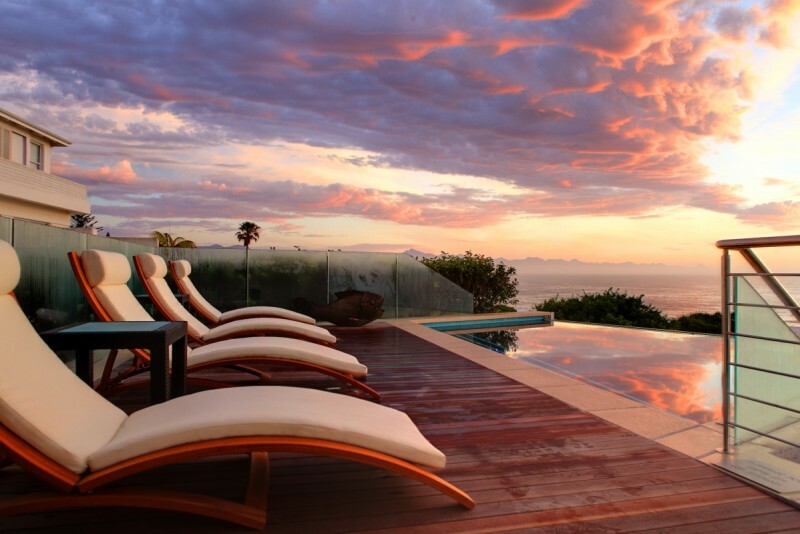 The Lodge is on 3 levels and has breathtaking views of the famous Robberg Peninsula, Tsitsikamma Mountains and the sea. 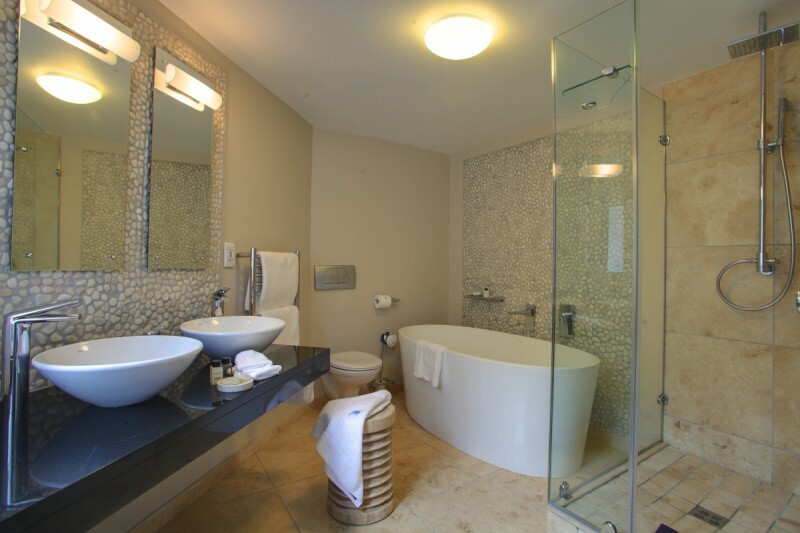 All the rooms are very stylishly decorated and reflect the surrounding sea and mountains. 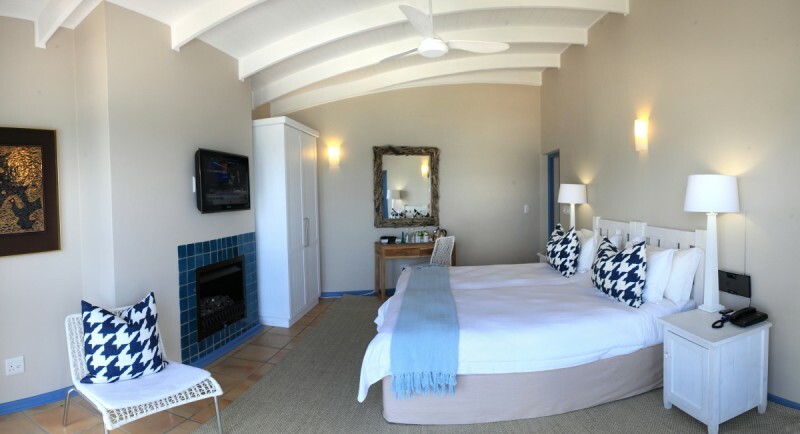 Six of the seven rooms have balconies where guests can enjoy the panoramic view from the Robberg Peninsula to the right and the Tsitskamma Mountains to the left. 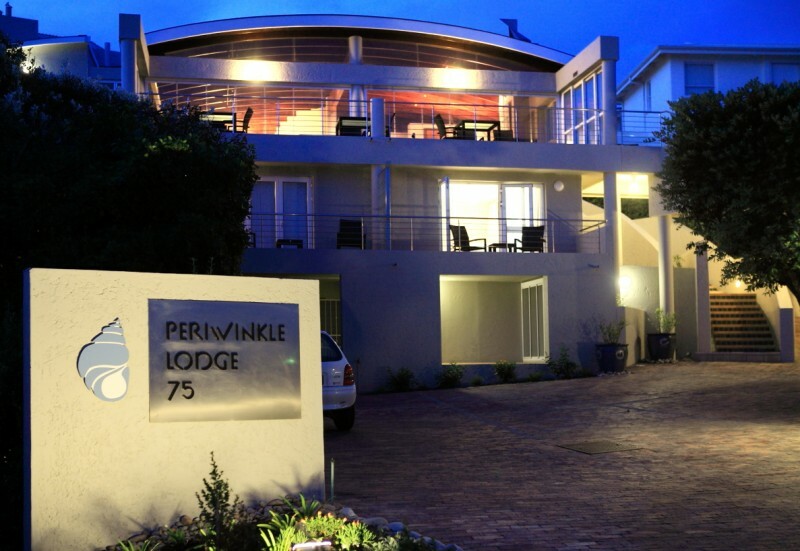 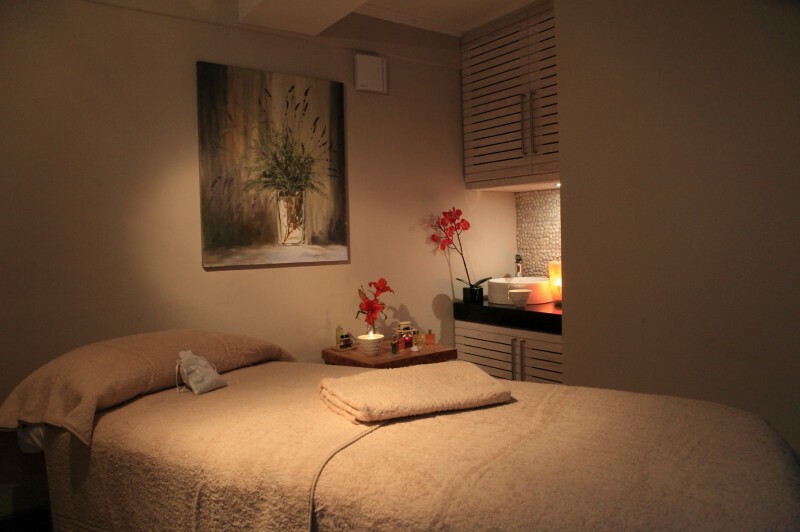 The lodge can accommodate children, if the suitable rooms are available.